10th February 1943. No. 139 Squadron, RAF, was formed in July of 1918 in Italy and was originally outfitted with Bristol F2b fighter aircraft. It was disbanded on 7 March 1919, regrouping in September of ‘36 flying Hawker Hinds and then Bristol Blenheims. ‘139’ were overrun by the German advances when based in France in the Spring of 1940, losing almost all of its aircraft in the retreat. 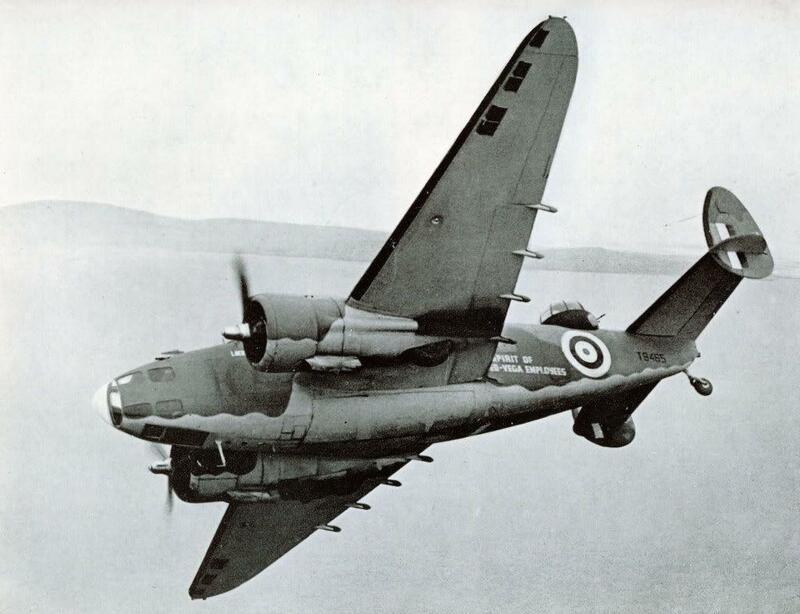 Around this time, a newspaper based in Jamaica started a fund to buy ‘bombers for Britain’ and in gratitude it was decided to link Jamaica with a squadron of the Royal Air Force, which is how the squadron acquired the ‘Jamaica’ tag given to the group. In December 1941, the squadron converted from Blenheims to the Lockheed Hudson aircraft, which it flew in Burma until April 1942. 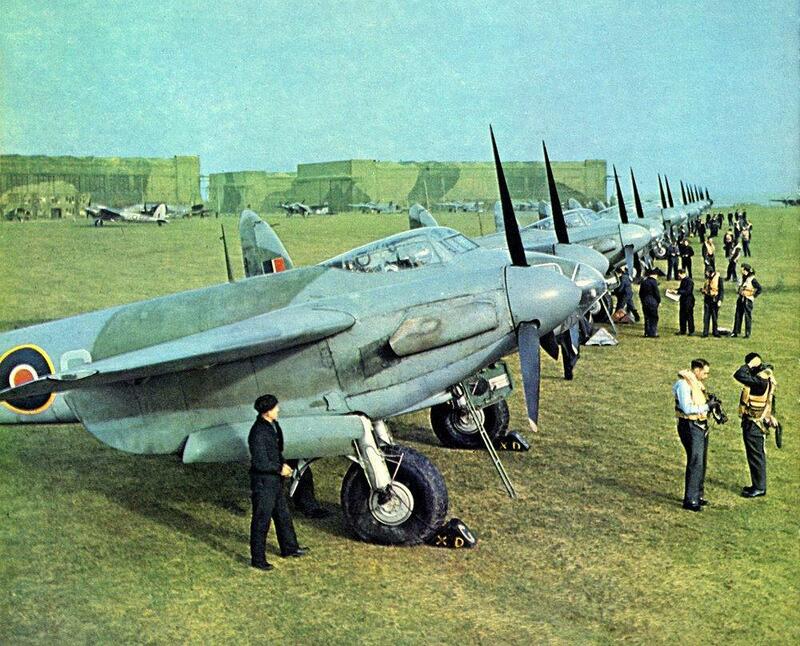 The squadron returned to England and re-equipped with the de Havilland Mosquito (bit of a culture shock after the Blenheims, I’d think) at Horsham St. Faith. 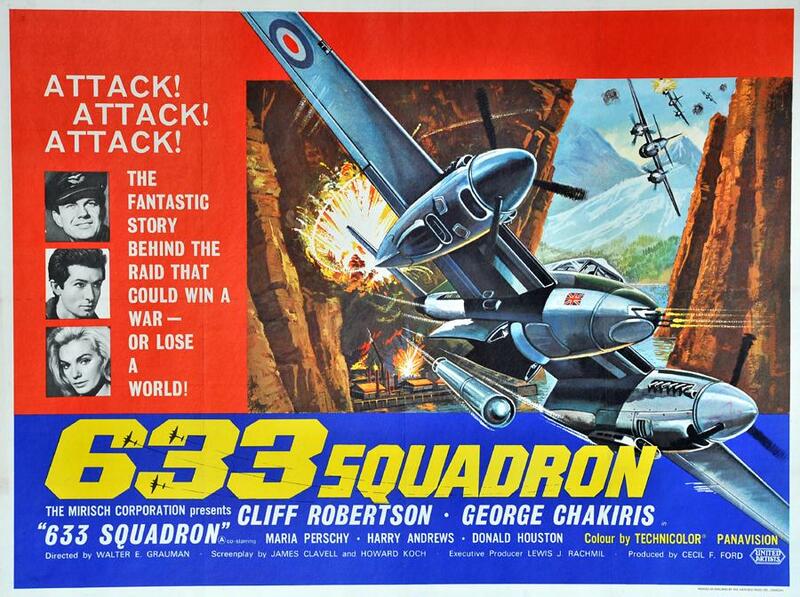 On 3 March, just after the photo above was taken, 139 carried out a daring air raid on the molybdenum processing plant at Knaben in Norway, which was the basis of the book and movie 633 Squadron. 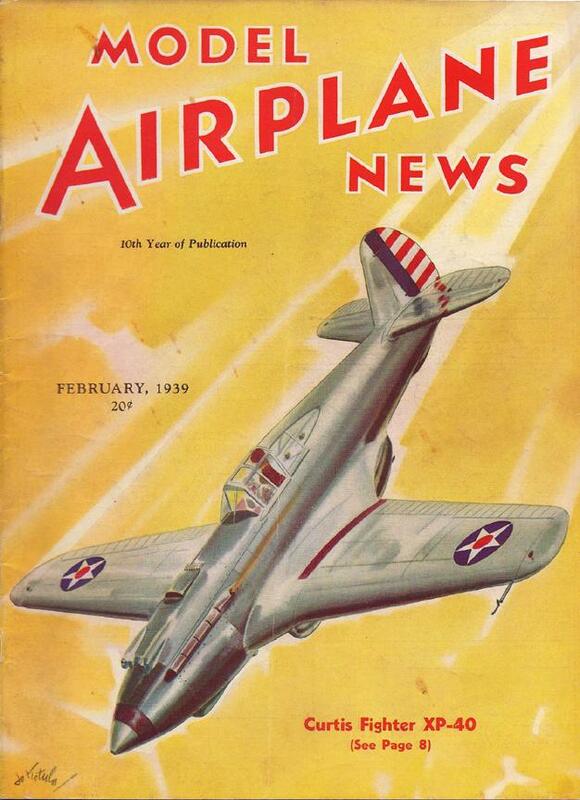 As a result of the Knaben raid, a number of flight crew received decorations but on 20 March, the squadron lost a number of aircraft a week before the official announcement of the medals. 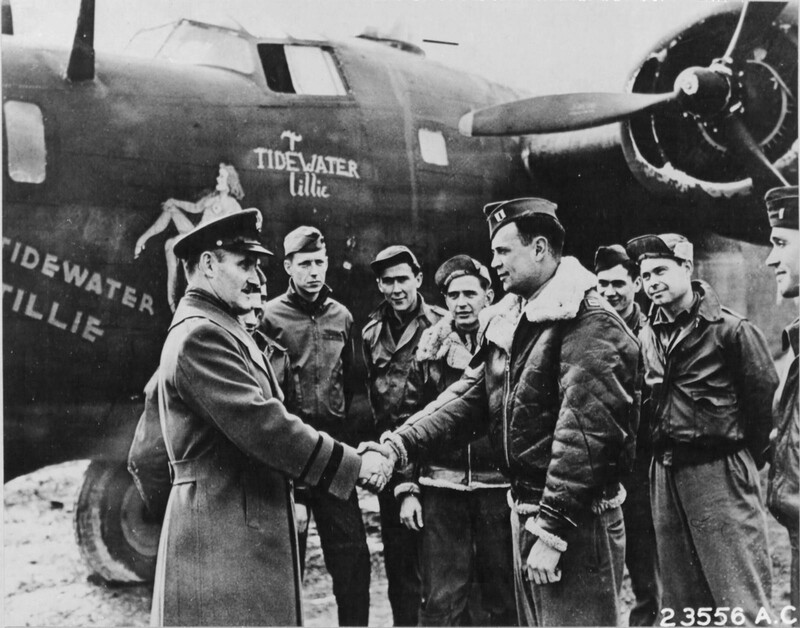 Major General Westside Torkel Larson, CO of Antisub Command in England, commends Captain Jack H. Shaw, Navigator of B-24D Liberator ‘Tidewater Tillie’, at RAF St Eval, England, 10th February, 1943 after the aircraft sank a German U-Boat in the Bay of Biscay. FM-2 (‘General Motors’) Wildcat of USS Card in flight, 10th February, 1944. HMS Howe near Auckland, New Zealand, 10th February, 1945. 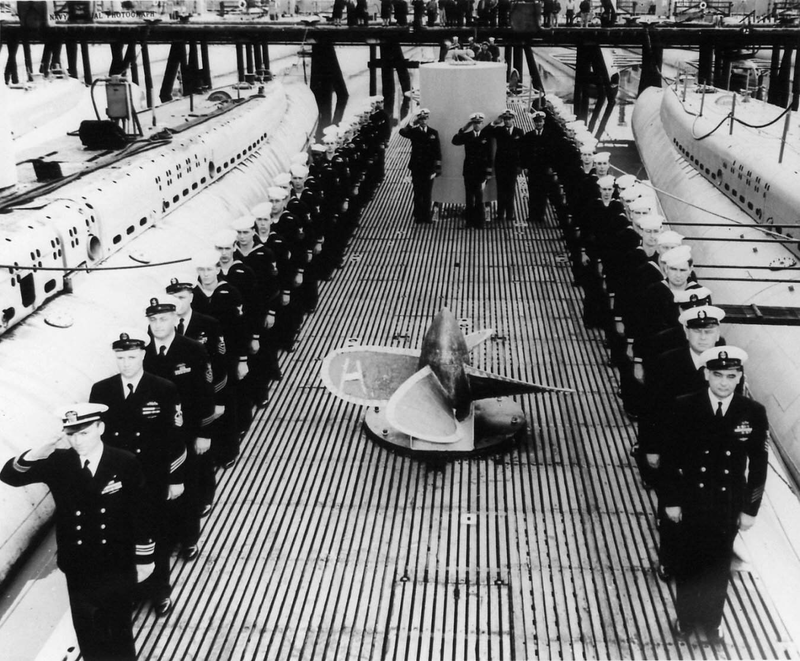 Decommissioning ceremony of the USS Capitaine (SS-336) on February 10th, 1950. USS Capitaine was commissioned into service in January 1945 when she immediately embarked on her first war patrol, sinking one small craft, the Bandai Maru, in the Java Sea. Although she did take on a second war patrol, WW2 finally ended before the Capitaine could score a second sinking. She returned to the US in September of 1945 and conducted training in Philippine waters, followed by simulated war patrols in 1947 and 1948. 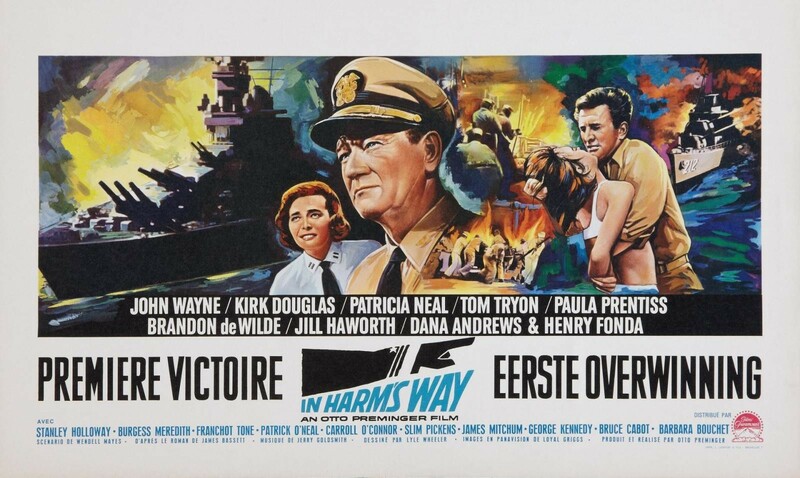 Her next major action was in 1964, taking part in the filming of the movie ‘In Harm’s Way’. On 4 Mar 1966, she was decommissioned from US Navy service, and on the following day she was transferred on loan to Italy and re-commissioned as ‘Alfredo Cappellini’ (SS-507) Italian Navy until 1977, when she was scrapped. On 10 February 1943, Yekaterina (Katya) Budanova shot down a Focke-Wulf Fw 190 along with Senior Lieutenant Nikolay Demkin and the wingman, Lieutenant Boris Gorkhiver. She claimed her first kill, a German Bf 109 fighter, on 14 Sep 1942, sharing the credit with fellow pilot Lydia Litvyak, flying a Yak-1, she scoring her first solo kill. By June, 1943 she amasses 11 ‘kills’ – five of them solo. In Jan 1943, she was transferred to the 296th Fighter Regiment and awarded the Order of the Red Star on 23 Feb 1943. 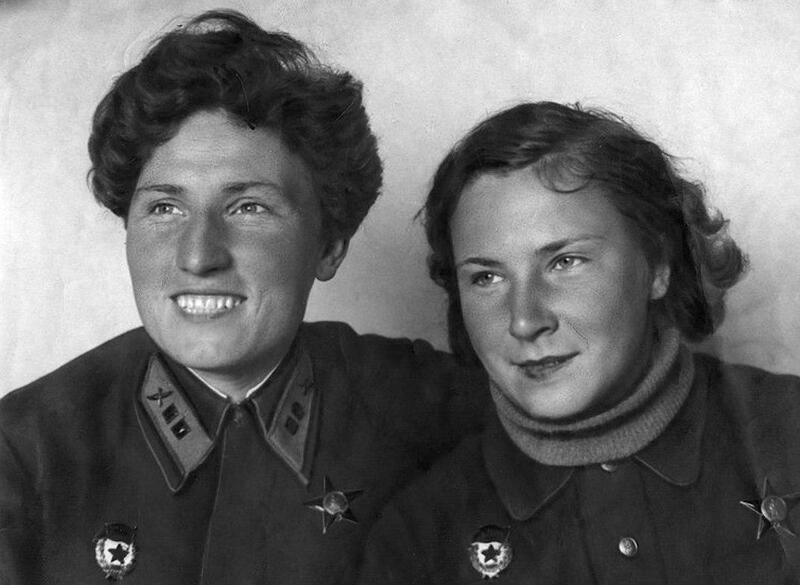 During the war, fellow pilot Vladimir Dmetrievich Lavrinenkov noted “Katya” Budanova as tall, with short hair, cheerful, and a skilled pilot. Katya managed to put out the fire and force land in no-man’s land. However, by the time local farmers came to pull her from the aircraft, she was already dead from burns. They buried her on the outskirts of the village of Novokrasnovk. 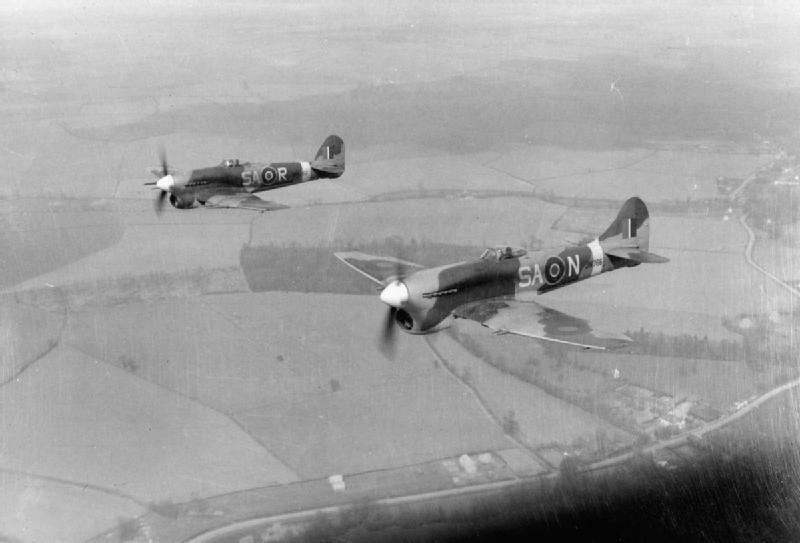 Hawker Tempests fly in formation during a ‘Rodeo Run’ on February 10th, 1944. With the invasion of Europe on D-Day imminent the RAF were making every effort to reduce the strength of the Luftwaffe. With the USAAF they instigated the so called ‘Rodeo Runs’ for seek and destroy missions, general disruption, and degradation of the German air forces. In the opening months of 1944 their combined efforts were very successful, using long range fighters in operations to accompany their bomber fleets as usual but allowing fighters to actively seek out the German aircraft. “Still steering WNW in bad snowstorm I suddenly found myself over Paris at roof-top level, and immediately changed course to NNW. I saw the Arc de Triomphe from close range, also a game of football going on in a large stadium. There was no flak at all from Paris. 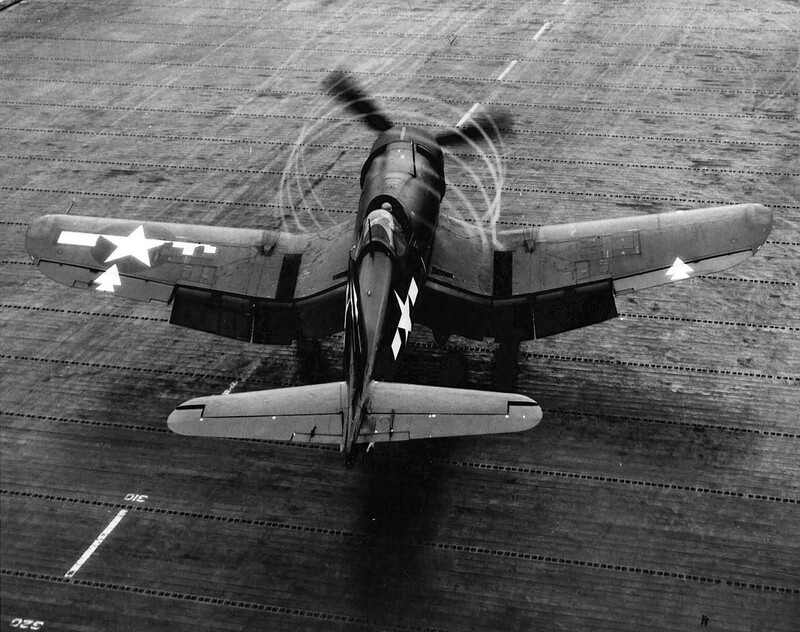 Vought F4U-1D Corsair (VMF-123) on the deck of USS Bennington (CV 20) on 10th February 1945. As part of Task Force 58, bound for Tokyo and the first carrier offensive against the Japanese homeland since Operation Doolittle, the ‘Flying Eightballs’ played an important role in securing the landings on Iwo Jima. Some Mossies at last 🙂 I aim to finally build my Tamiya FB this year. Wonder if there’s any decals for the Jamaican squadron? Pedro, more Mossies on the way, soon. I built the Tamiya 1/32 Mossie – an absolute pleasure. It was like a balm for the soul, just so relaxing. No sanding, no putty, no cutting and shaping. Of course, some would say no modeling, either – just gluing. Great to hear from you, Pedro. Personally, I’m hoping you do another Japanese Build. I loved that Gekko. David, regarding photo no. 4 and the 633 Squadron. I would think switching from the Hudson to a Mosquito would be akin to switching from an Austin to a Jaguar. A nice varied amount of info here, thanks David! You are more than welcome, Robert. Another great report, David. Thanks – your history lessons are most welcome. Jeff, your feedback is also most welcome. Thank you my learned friend.